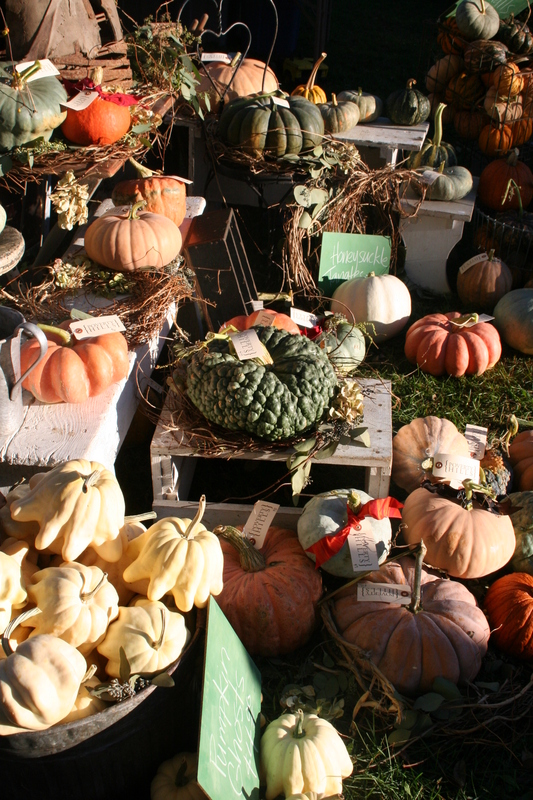 We had a such great time on our kick off weekend to Pumpkin Season! 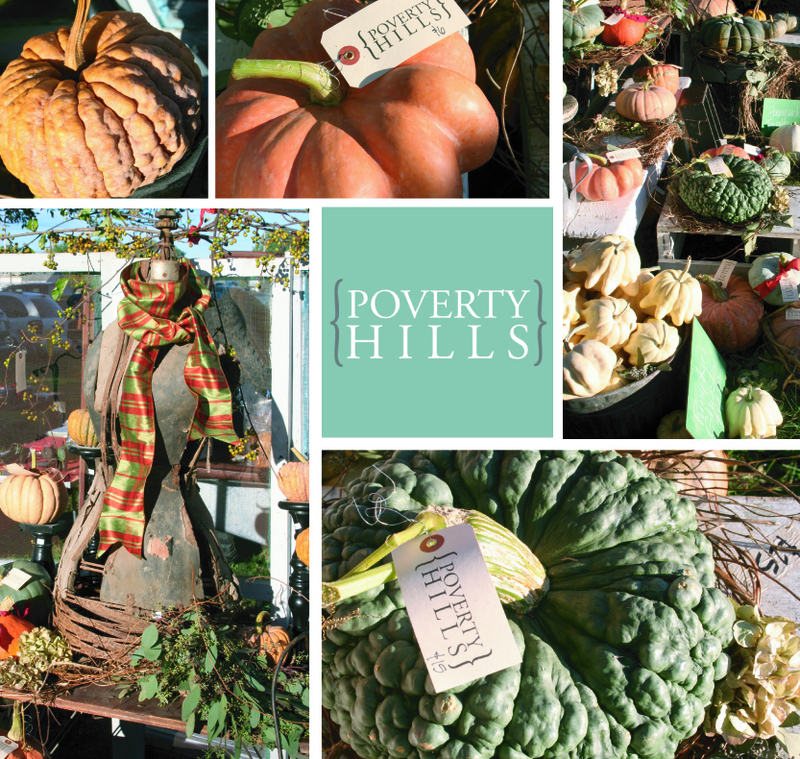 We are always honored when customers tell us that they came to the flea market just to see us because they had to get their pumpkins from Poverty Hills! If you didn’t see us last weekend (or if you have decided you need more for decor)–no worries! We are just getting warmed up! Stay tuned to see where we’re headed next! Saturday, September 18th – 10:00 a.m. to 3:00 p.m.
Stop by and say “hi” to Aaron and I! Also shop the amazing selection of handmade goods from talented local artists! Saturday, September 18th – 10:00 a.m. to 4:00 p.m.
Laurie will have the shop open so you can shop “Autumn Wonderfuls” for your home! Tuesdays though Saturdays – 11:00 a.m. to 5:00 p.m.
Stop by to see Lori and Janice for a one-of-a-kind treasure or a Poverty Hills pumpkin! You’re pumpkins were a big hit as always! Glad you’re bringing more! Thanks again! The front of our store looks so great, thanks to your pumpkins! Poverty Hills · A place for everything home and garden.